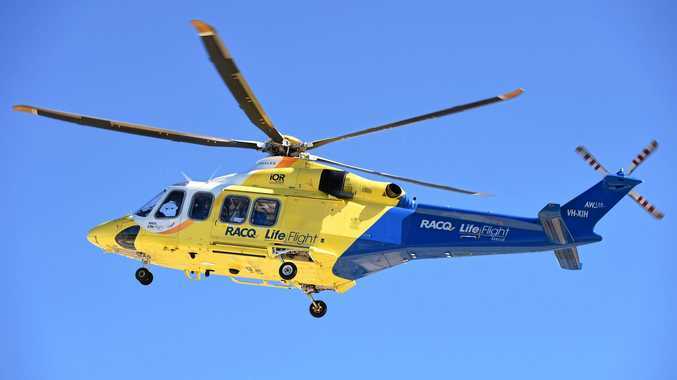 A 14-YEAR-OLD boy is in a serious but stable condition two weeks after he was hit by a truck at Bundaberg. Cody Stainkey was flown to Lady Cilento Children's Hospital late at night on September 1. It is understood he was put into a drug-induced coma and was transferred to the Intensive Care Unit shortly after his arrival at hospital. The teenager had been riding his bike on Lovejoy St with two other children when he was struck by a Ford Eco Van at Avenell Heights about 6.30pm. 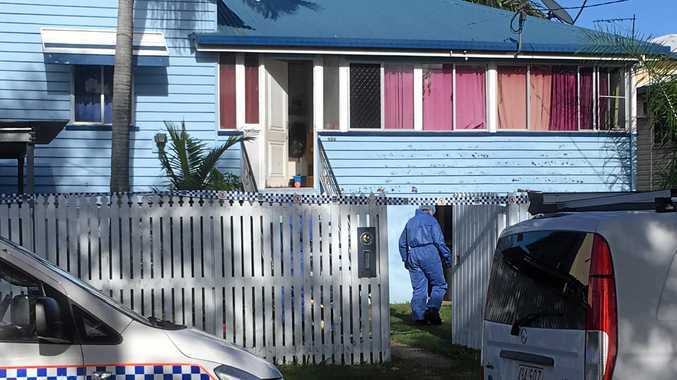 Bundaberg police Sergeant Mick Ward told the NewsMail the driver - a 43-year-old woman - had been interviewed after the crash and that investigations into the cause were ongoing. The Forensic Crash Unit attended the incident and police are making inquiries as to what caused the collision. Toxicology results are expected within a month.